Helsinki City Hall. File Photo Lehtikuva. 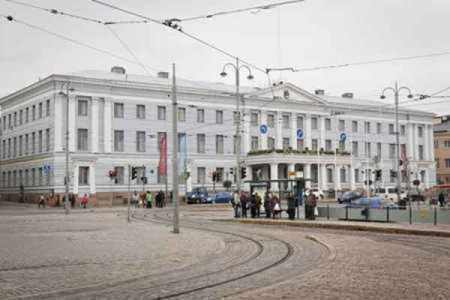 The District Court of Helsinki on Friday sentenced the manager of a construction firm to a condi-tional imprisonment of a year and four months for aggravated fraud in the Helsinki City Public Works Department. The man was also ordered to carry out community service of 50 hours. According to the verdict, the allegations brought against the convict regarding his involvement in the city's public works expert department and two other construction firms unjustified billing were proved beyond doubt. The crimes took place in 2008-2011. The convicted man admitted the penalty as justified and as result received a more lenient pun-ishment. A dozen more people are accused in the case.